Does Periodisation even work? It’s a surprisingly valid question to ask. As we saw in the last blog Frans Bosch challenges a coaches’ tendency to view adaptations in a predictable linear fashion. The body’s response to training is unpredictable. All we have established so far is that periodisation with variation is better than training without variation. 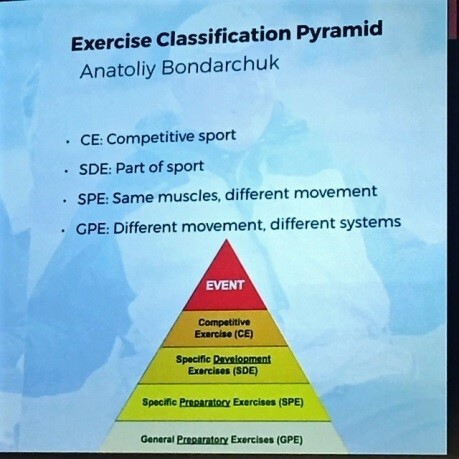 One of the things that caught my attention when I started following Steffan’s PaceLab programme was that he was using a form of Bondarchuk’s Periodisation system. What makes this unique is the exercise classification system. I highly recommend you read Bondarchuk’s book ‘Transfer of Training in Sports,’ which was translated from Russian by Dr. Michael Yessis. It can be a bit difficult to understand in parts as the translation to English is not perfect but you can get the main messages. 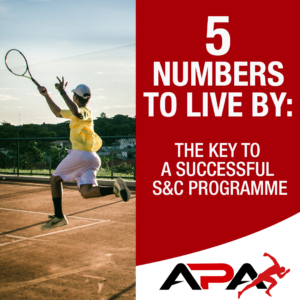 In the final series of this three part blog I will describe some of the exercises Steffan uses in his Pacelab programme for these categories and I will reflect on what sort of exercises we might use for Tennis and Track & Field. Peak physical condition is described as a state of ‘sports form’, in the exercises (events) in which they are involved. According to Bondarchuk there are three main theories of transfer- general, specific and holistic. Are you are Generalist, Specialist or a Holistic Coach? Generalists– place high value on building a (physical) base. Potentially (depending on who you speak to) they don’t believe that simultaneously introducing technique work into the training process develops the physical abilities together with improvements of technique. You have to build fitness first and then technique. 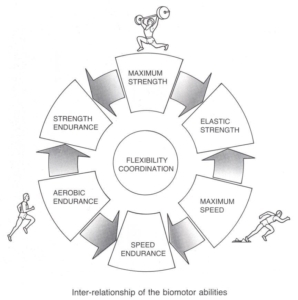 It’s about harmonious, all-round development of the athlete and the general level of the body’s Functional capabilities. The typically lower intensity, higher volume general work creates the prerequisites for increasing sports achievements in the specialised area later on. To my mind you are prioritising ‘physical normalisation,’ not achievement of high sports results. There is nothing wrong in my opinion, with the goal of all round development of the physical capabilities of the body for low level athletes. In fact it is well known that in low level athletes this foundation work will actually transfer to high velocity sport specific tasks. However, with high level athletes they will have already achieved physical normalisation and the transfer of training to the competitive exercises can take place only with specific preparation exercises. Specialists– place high value on those exercises where there is some kind of concurrence (identicalness) of elements. There are some coaches that favour a focus on specific exercises all year round but in my experience most coaches still use a number of general exercises too. In my opinion, when you are working with a low level athlete you use a certain number of general and specific exercises in the general preparation block (say 3:1 as a ratio of time spent general to specific) which later changes in favour of specific exercises in the specific preparation block. However, with elite level speed-strength athletes we need to be smart to avoid unnecessary development of muscle groups that might have a negative effect on the competitive exercise, so timing is key and increasingly general exercises will only be used for warm ups/accessory strength work and during the time of using restorative measures. Holistics– believe the body appears as a single unit and internal or external action affects all of it’s systems to a certain degree. It follows that development of a single ability cannot take place without the involvement of others. It might also be suggested that because of this knock on effect, holistics believe that one form of training which let’s say increases the functional capacity of the cardiovascular system should therefore also cause corresponding adaptational changes to the neuromuscular system. Certainly Frans Bosch makes the argument that you can’t separate coordination from strength but perhaps my example of the cardiovascular and nervous system is an extreme example! Whatever your belief we all agree that a periodised plan with variation is better than training without variation- so how do you go about putting the plan together? I was taught in University about Linear or block periodisation, where the idea is that you build a foundation (or pre-requisites) of more general physical qualities. You are laying down a foundation for the more specific work. 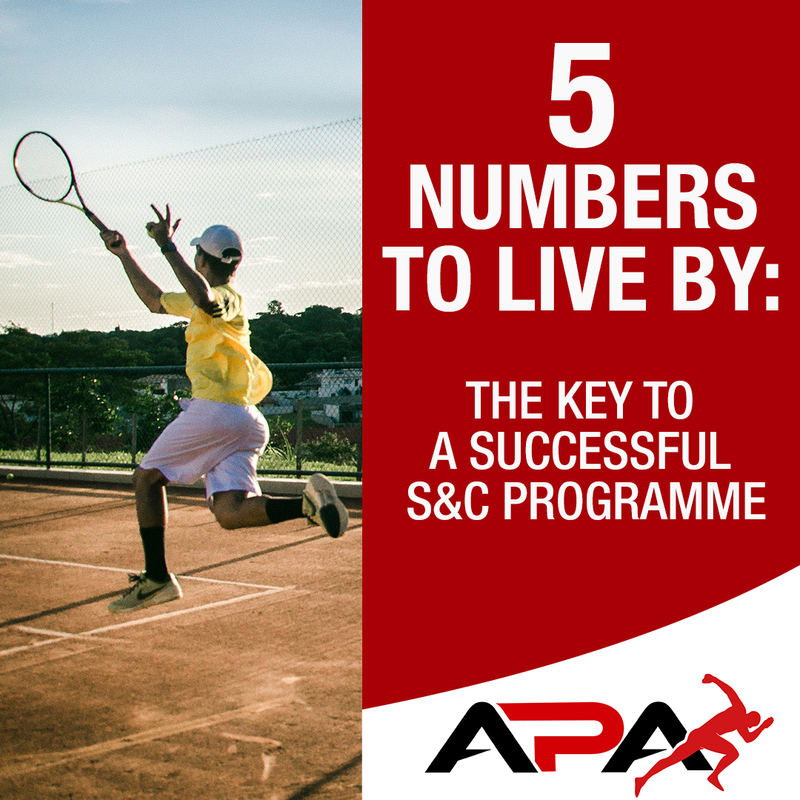 I was taught it takes around 12-15 weeks to achieve sports form and in this time you might move from general to specific to competitive exercises. The trouble is, if you change the nature of exercises within a short period of time this leads to an ‘unfinished’ base. In reality, ALL forms of training need 12-15 weeks to achieve their peak level, the ones that are most closely associated with the competitive event are said to be at their ‘sport form’ by the end of this period. Not only can you not enter sport form if you move on to another type of training after 3-4 weeks but it prevents the transfer of training. It would be possible to ignore this IF the general functional levels achieved in general exercises were maintained while the athlete was still achieving corresponding increases in their physical preparation in specific training means. However, if you move from a block of general work to a block of specific work the general fitness will decreases long before you get to sports form in the specific exercises. Even if you had the luxury of a long preparation phase of several months the base might be finished but it would still fall down if the general work isn’t maintained. 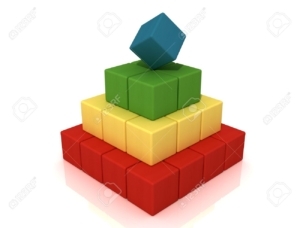 What use would a pyramid be if the building blocks at the bottom would not remain but instead would slowly erode like sand? 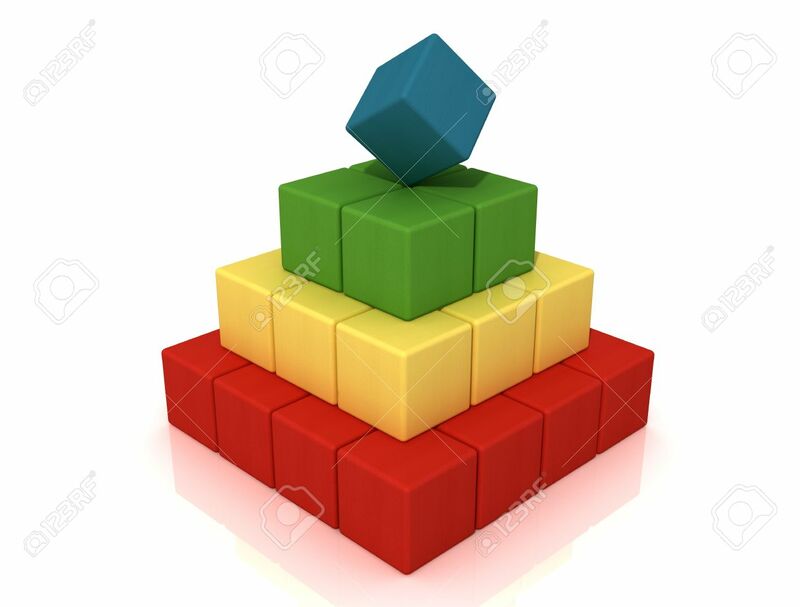 Any progressive linear model assumes the foundation building blocks are going to remain- but in reality they will detrain if you follow a classic linear model. In more recent times the conjugated method seems to work best. Rather than totally exclude general preparation means for the duration of the specific (specialised )training blocks, we should keep the general exercises in throughout but use them with significantly less volume. I’m starting to appreciate that maximal strength training is designed to increase your potential (physiologically), not your performance. Strength training can aid in your sports training but the increase in muscular contractile capabilities that may aid in ability to produce force at higher velocities will diminish as the training level of the athlete increases. Ultimately it comes down to how much force you can access during the time frame of your sporting movement. However, for low level athletes I believe it is important to reach a critical mass level of strength in order to ‘normalise the physical capabilities of the body’ in a general sense. So what do you do when you reach a critical mass level of strength? 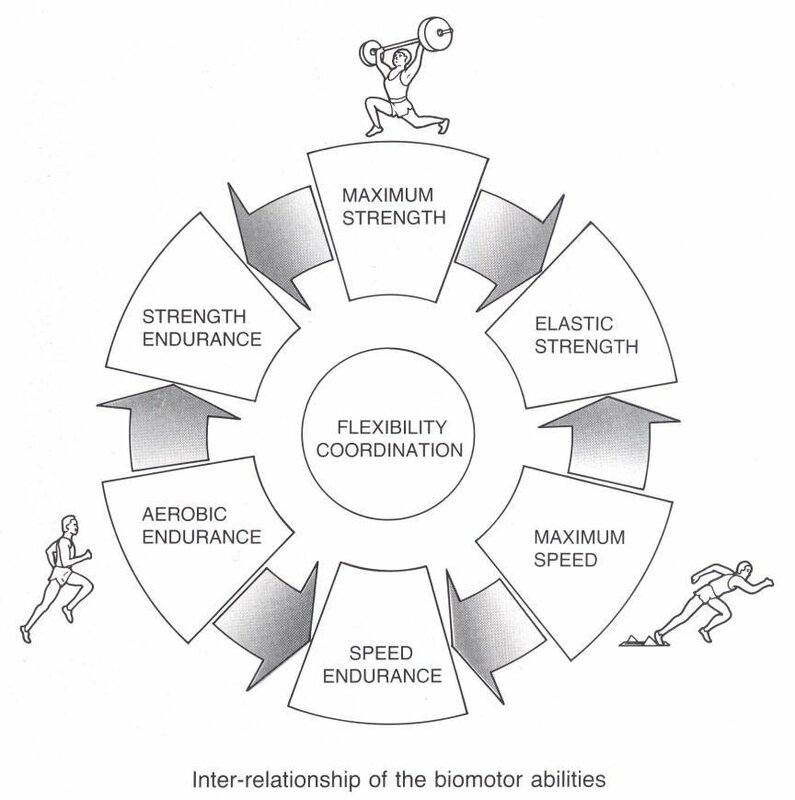 Focus on Rate of Force Development and/or Coordination Strength. Sport-specific strength training means coordination training against resistance. Approaching sport-specific strength training from a purely physiological angle disregards the way in which the ‘learning system’ organises movements and transfers between them. The most difficult choices coaches have to make are in the grey area between strength training and technique training. Ultimately as a coach you have to decide if the root cause of the problem is with ability to produce enough force (increase resistance) or technique (reduce resistance). In technically somewhat complex sports, increased force production does not automatically lead to improved performance. The more speed, the more noise or ‘variability’, the more co-contractions, the more the speed of movement will be inhibited. So the movement will be limited by coordination issues before the load capacity is reached. The joint is protected by the mechanical properties of the muscles, but at the expense of speed movement. To train the muscles to limit eccentric force you need to train them to produce isometric force using cocontractions. Now, most explosively performed movements generate large external forces that load the muscle with eccentric torque and so TRY to move the attachment points further apart. If the forces are applied over a long enough period such as in braking when changing direction or when gathering forces using a counter movement then use of the stretch-shortening cycle will be the focus of this training. This uses the eccentric-concentric muscle contraction that takes place during fast muscle actions. http://athleticperformanceacademy.co.uk/wp-content/uploads/2018/08/complex-training.gif 364 640 dazdrake http://athleticperformanceacademy.co.uk/wp-content/uploads/2015/05/APA-Logo1-300x156.jpg dazdrake2018-08-22 20:25:362018-08-22 20:53:59Does Periodisation even work?